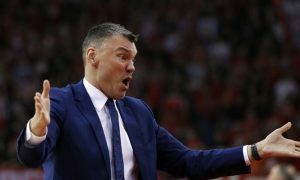 Sarunas Jasikevicius and Zalgiris left Istanbul with a grand win in Game 2. 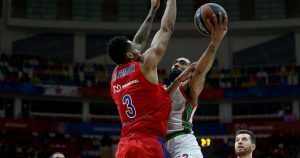 Darrun Hilliard was the top scorer for Baskonia in the big victory over CSKA. 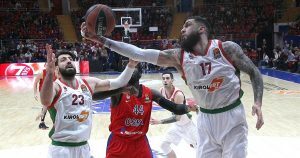 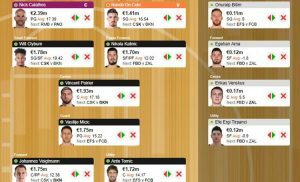 A historic achievement for Vincent Poirier in a triumphant night for Baskonia. 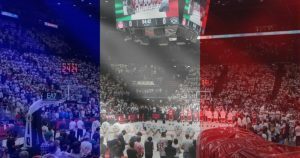 The Italian Federation took the initiative in solidarity for the fire in Notre Dame, Paris. 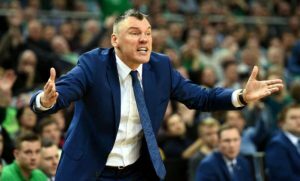 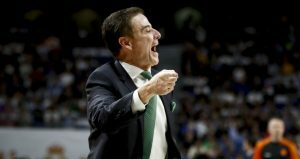 Saras wants to see Zalgiris react big time in Game 2. 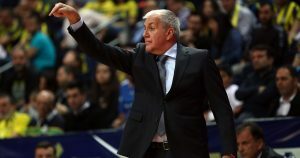 Fenerbahce routing Zalgiris was unexpected even for Zeljko Obradovic.